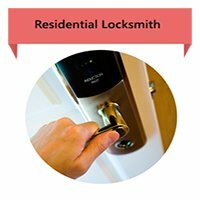 Our residential locksmith services at Locksmith Solution Washington DC are guaranteed to give peace of mind to Washington, DC area households, providing the most extensive range of locksmithing services available anywhere in the area. Anytime of day or night, our Locksmith Solution Washington DC specialists are available to deliver round-the-clock lock & locksmith service to protect your home from intruders. We understand that your family and valuables are of the greatest importance, so Locksmith Solution Washington DC handles every residential locksmith call with promptness and professionalism. Usually within an hour or less, one of our technicians can be at your location to resolve whatever your locksmith issue may be. Some of the lock & locksmith services provided by our Locksmith Solution Washington DC technicians include replacing locks or keys as needed, maintaining of door hardware, servicing your garage door, and changing locks immediately to prevent unwanted intrusion. If you need a more advanced security solution, Locksmith Solution Washington DC can recommend and install sophisticated security solution such as Mul-T-Lock Medeco locks, or whatever it is that best fits your needs. You can count on specialists at Locksmith Solution Washington DC to be available 24/7 to provide security expertise and emergency residential locksmithing service anywhere in the Washington, DC area. 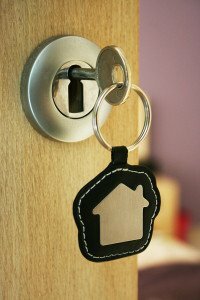 We understand the enormous importance in your life that your home has, so we’re standing by at all times, ready to provide residential locksmithing services for your home.